Grand National hero Tiger Roll will start on the road to defend his crown, when he reappears in the Glenfarclas Cross Country Chase at Cheltenham on Friday. 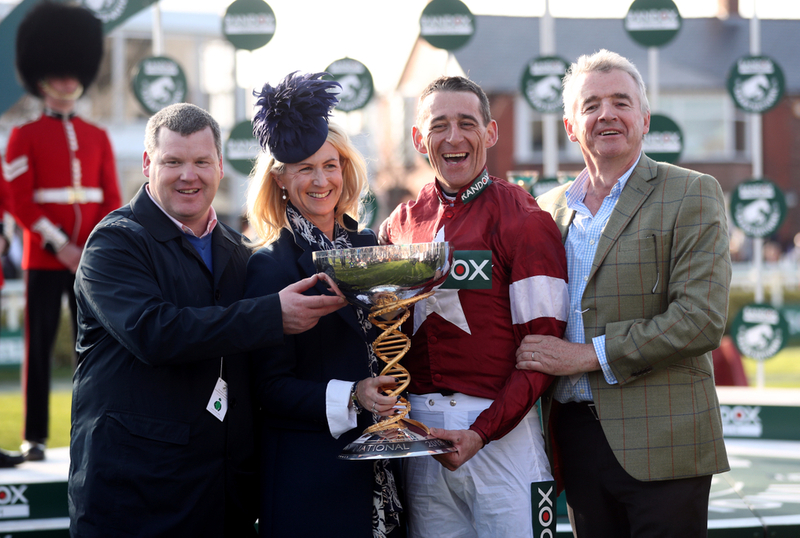 Gordon Elliott's Gigginstown House Stud-owned eight-year-old, who is also a three-time Cheltenham Festival winner, wrote his name into the history books at Aintree in April, narrowly beating Willie Mullins' Pleasant Company by a head. He will be out to become the first horse to land back-to-back victories in the world's greatest steeplechase since the great Red Rum in 1973-74, and is currently best-priced at 20-1 with most bookmakers. His route back to Aintree will be through a series of Cross Country Chases, one of which he won at the Cheltenham Festival back in March. Tiger Roll also won the four-miler in 2017, and the JCB Triumph Hurdle three years earlier. Gordon Elliot confirmed the plans for his National victor. "That's the plan. We will keep him in cross-country races the whole year up to the Grand National," said Elliott. "I think the Grand National will be a big ask, as he is not the biggest horse in the world and he is going to have an awful lot of weight in the National. "If you are not in it, you can't win, and he proved he liked the track. If we get there we would be delighted." Tiger Roll is very much a seasonal horse, who's best form has been shown in the spring. He is a 4-1 chance for the Glenfarcas Cross Country Chase at Cheltenham on Friday, with Auvergnat the current 3-1 market leader. Bless The Wings - who finished third in the Aintree highlight back in April, is a 7-1 shot for his seasonal return.